The Best Warranty Is A Job Done Perfectly The First Time. Our Meticulous Workmanship Ensures Your Project Is Done Once, Done Right… And Done Forever. Most exterior companies in Toronto love to advertise their 20-year, 50-year, or lifetime labour warranties. They think this provides you with “peace of mind” and helps them make the sale. 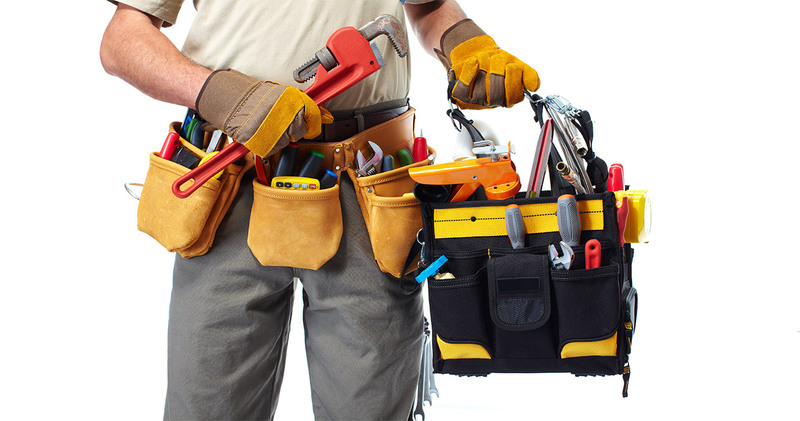 You don’t want to rely on a Warranty Claim made by an out of business contractor. You just want a project that’s built to last. At Walker Contracting, we don’t flaunt warranties because we don’t need to. Our meticulous installation ensures a job done right the first time, for all of time. That might seem like a bold claim. But we’ve renovated over 4,000 Toronto exteriors since 1981. In that time, we’ve pioneered and perfected our Walker Process, system of hyper-strict quality controls that ensures a spectacular outcome. Our master installers are trained from the ground up through our Walker Process. They are taught to focus on every detail to ensure a project that lasts, including inspecting and preparing the exterior surfaces and structure before the material is installed. That means fixing all rotten or damaged wood and applying the required water proof underlay to keep your home dry during heavy driving rain and snow. Absolutely NO cut corners or missed details. Period. Don’t get us wrong: On the 0.0001% chance we make a mistake (we are human), we WILL come back and fix it—usually the same day of your call. Honestly, though, that’s probably not going to be an issue for you—our customers almost NEVER call us with a problem. If you’re a Toronto homeowner looking for an exterior company that’s going to provide you with a lifetime-lasting project, contact us today. We would love to hear from you!